Common Swift Apus apus apus. In flight, May. 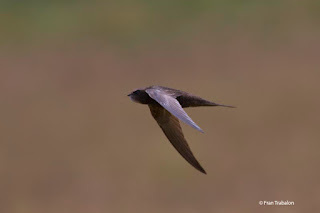 Common Swift Apus apus apus. 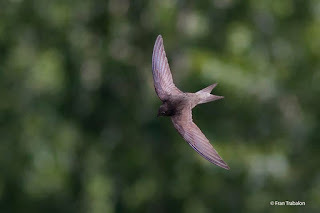 In flight, June. 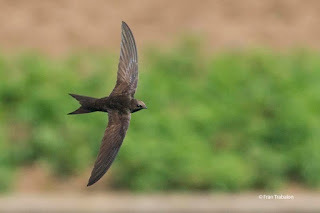 Common Swift Apus apus apus. In flight, June..
Common Swift Apus apus apus. 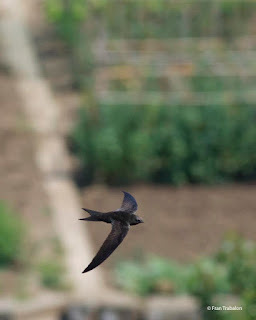 In flight, July. Common Swift Apus apus apus. 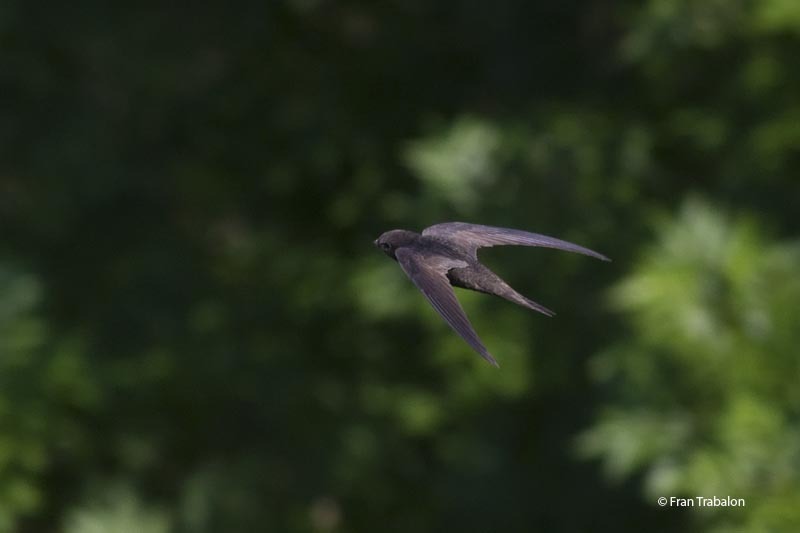 At the nest site, June. 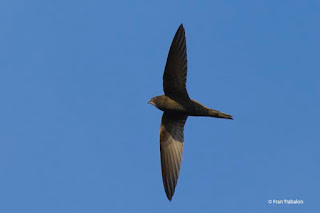 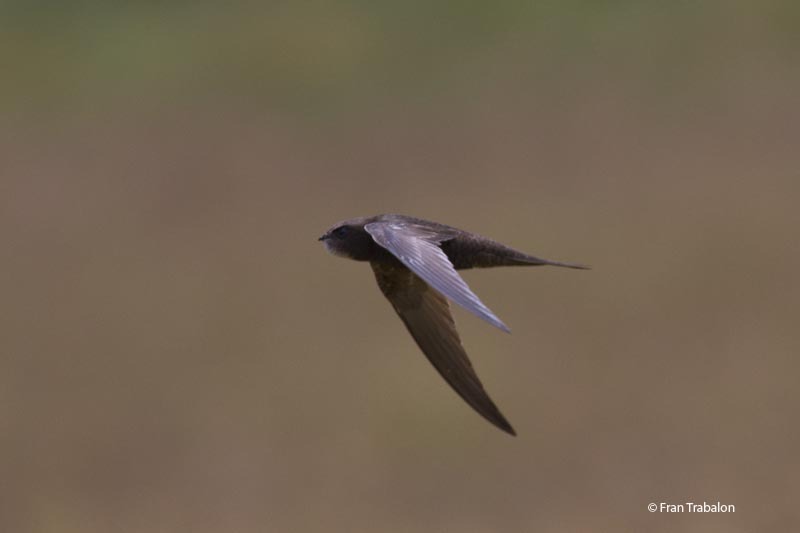 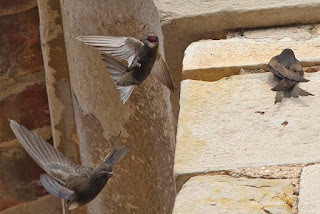 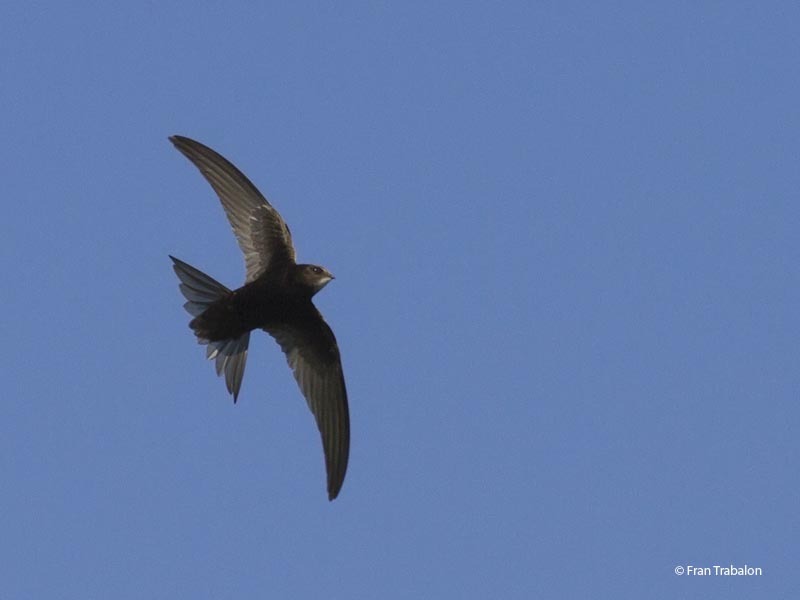 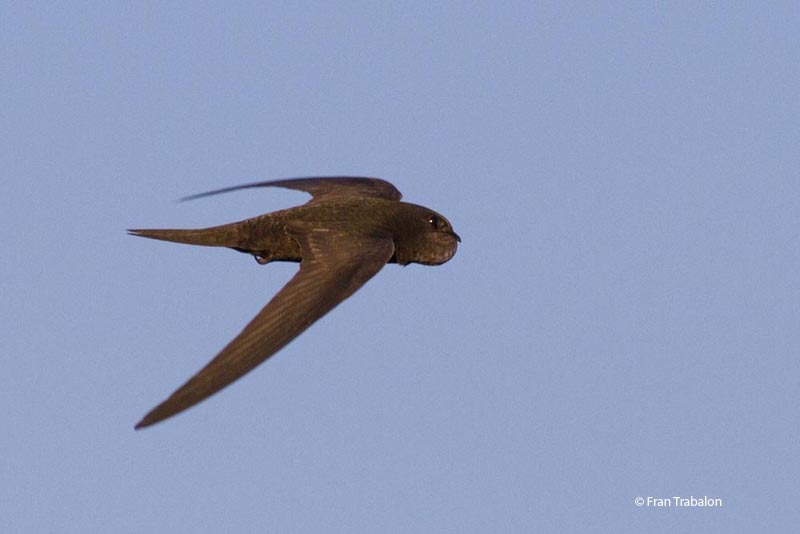 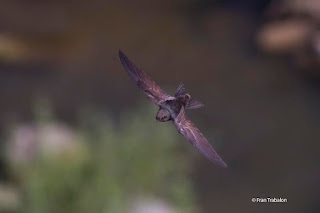 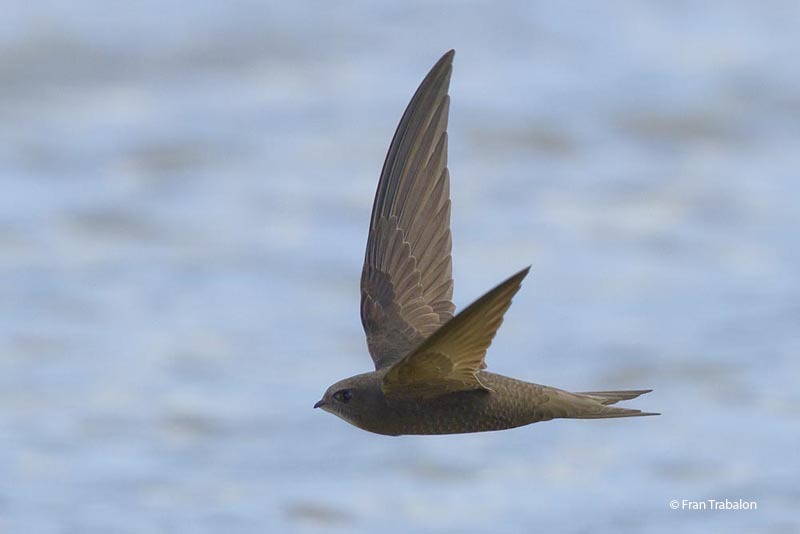 kw: Swifts, Apodidae, Vencejo común, Falciot negre, Eurasian Swift.